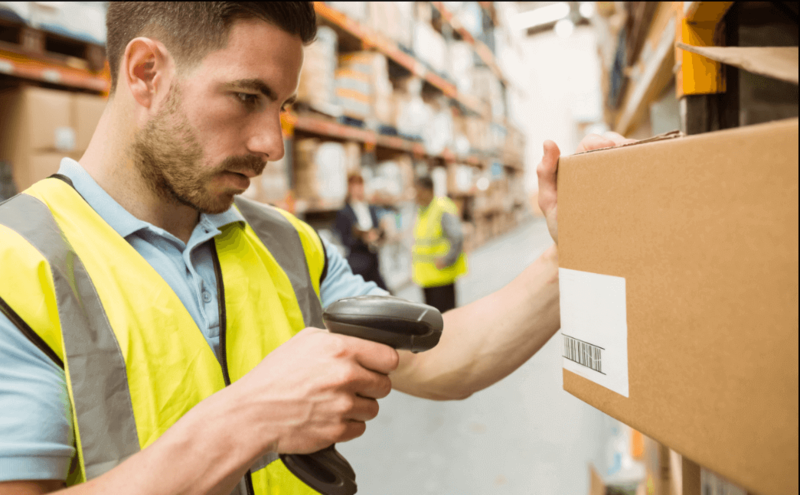 Nowadays, many of the PowerApps Development Company has emerged who are involved in creating a barcode scanning app using powerapps. 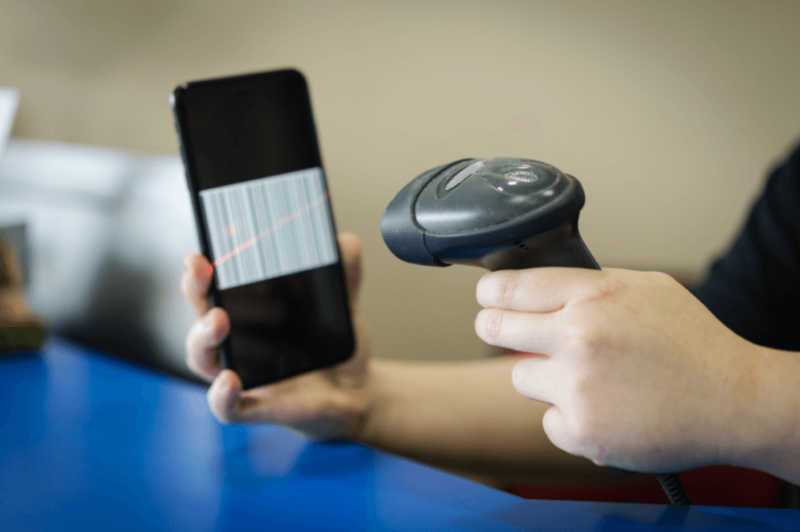 There is a particular way which is generally used to create this barcode scanning app in minutes. Also, this barcode scanning app works wonderfully on mobile devices. 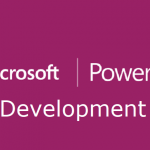 The community of Powerapps generally provides a solid scenario and also help to share barcodes with us. To focus as well as shape the first version of the barcode scanning, here are given some of the key information for us. For this, firstly, you need to configure the new barcode scanner control. Next, you should consume its outputs which are in conjunction with a particular data source. In this example, you should particularly use the Common Data Model. The app users are again allowed to dynamically change the important key properties of it. Finally, the key best practices are used and also the particular way to fine tune the different parameters for devising the specific limitations are analyzed. There is a specific way in which a particular barcode scanner works. Sometimes, you must hire powerapps developer for doing this. You will quickly notice that it looks much like the camera control as soon as you particularly add a specific barcode scanner to your canvas. The live barcode in focus is also detected by the barcode scanner. It proves to be very helpful to know that the particular camera is in continues capture mode. 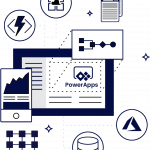 Also, for satisfying this particular purpose, you can generally hire PowerApps Consultant. The barcode scanner is generally able to handle gracefully the necessary batch scanning scenarios which are made by design. So, it becomes very important for you to get familiar with the particular barcode control. Barcode Detection: This particular barcode detection generally shows a live detection rectangle. This is proved to be very helpful while searching for the barcodes. During the occurrence of a successful scan, there is a possibility that a red line can highlight the particular barcode being scanned. Barcode Type: For the proper recognition of Upc, I2of5, Ean, Code39, and Codabar, this barcode type is generally used to instruct the scanner on the important expected barcode type. So, to understand this, you should know well about the barcode types supported section. Scan Rate: The scan rate generally means the number of scans which is occurring per second. For doing fast detection, this is specifically set to 60 scans per second by default. Also, in the case of the phones, this particular value needs to be lowered between 45 to 35. As a result, with its help, the memory of the device constraints can be easily accommodated and thus providing a very good scanning experience. There are many important properties which are proved to be very important for controlling the quality of the camera. One of the interesting features is considered to be zoom which works exactly like the zoom feature of a particular camera. So, in that case, the default zoom is at 50, and also you can increase it up to 70 or more. You can allow holding your phone from the desired distance from the barcode. It proved to be very helpful for accommodating the tight spaces. Another interesting feature is considered to be brightness. With the help of brightness, you can add more light to the picture. This applies if you particularly need to scan it in the dark conditions. Another important feature is the camera which is helpful to set the more specific value of the particular device (1, 2, and 3). As a result, the back or back camera is selected well. 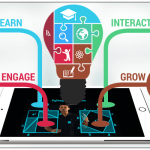 Step 1: Firstly, it becomes very important to create an app from the particular data. This is made by effectively using the leveraging Common Data Model. Step 2: After that, you can easily customize the first screen to the filter records. So, it is totally based on the particular barcode being scanned. Step 3: Finally, you need to fine-tune the particular parameters of the barcode as well as try it out. 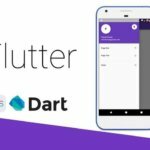 Does Your App Need To Be Configurable At A Particular Runtime? 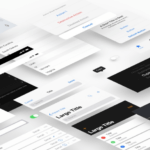 You need to know whether your particular app needs to be configurable at a specific runtime. Also, you effectively need to scan the multiple types of barcodes such as EAN as well as UPC. Along with that, you need to consider the camera setting like the zoom. For this, there are many important steps which will generally help you to enable zoom as well as enable scanning multiple barcode types. So, you need to follow these steps for doing it effectively.